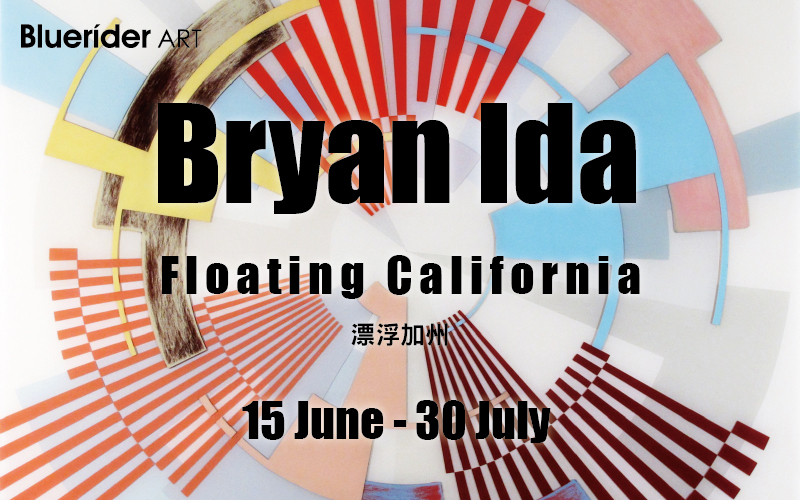 I will be having a solo exhibition in Taiwan at Bluerider Art. Exhibition runs June 15th to July 30th. This entry was posted on June 3, 2014 by bryanida. It was filed under Uncategorized .